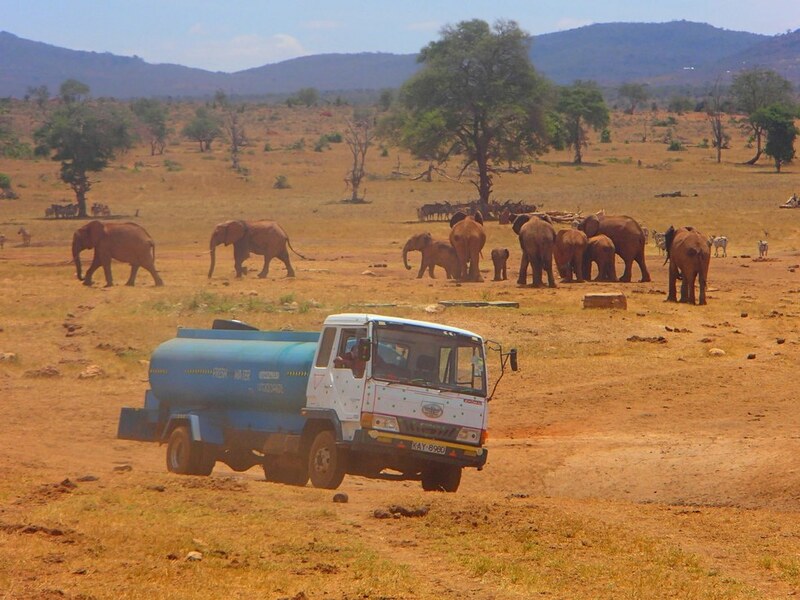 WHEN PATRICK Kilonzo Mwalua reaches his destination with his water truck filled with 3,000 gallons of fresh water, animals are waiting for him. The buffalos, elephants, zebras, etc. recognize the sound of his engine and come to meet him. They are eager for Patrick to deliver the life-saving water he brings. 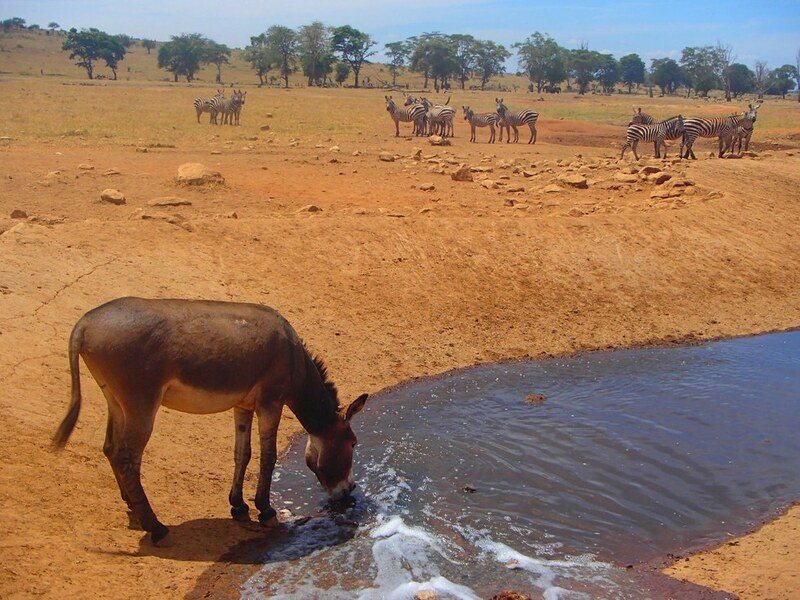 In Kenya’s Tsavo West National Park, the drought is so severe that animals needs the help of humans to survive. Thankfully, Patrick Kilonzo Mwalua is here to help them by driving many hours to filling up dry water holes several times a week. He refuses to let the animals he loves die of thirst when he knows he can help. Patrick Kilonzo Mwalua is now receiving the support of three American women who admire his dedication. One of them set up a gofundme page to help him carry on his water delivery service. 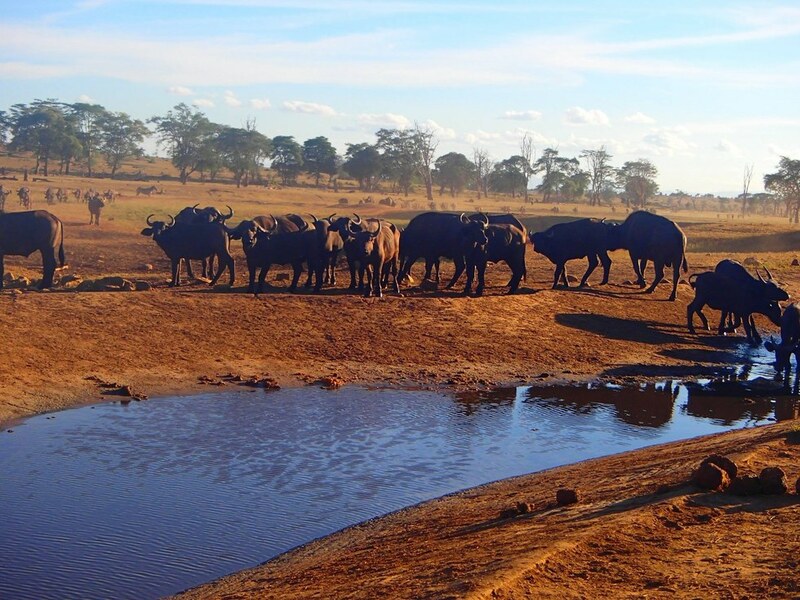 The project has already collected $126,413, a sum that will greatly help the animals of Tsavo West National Park. 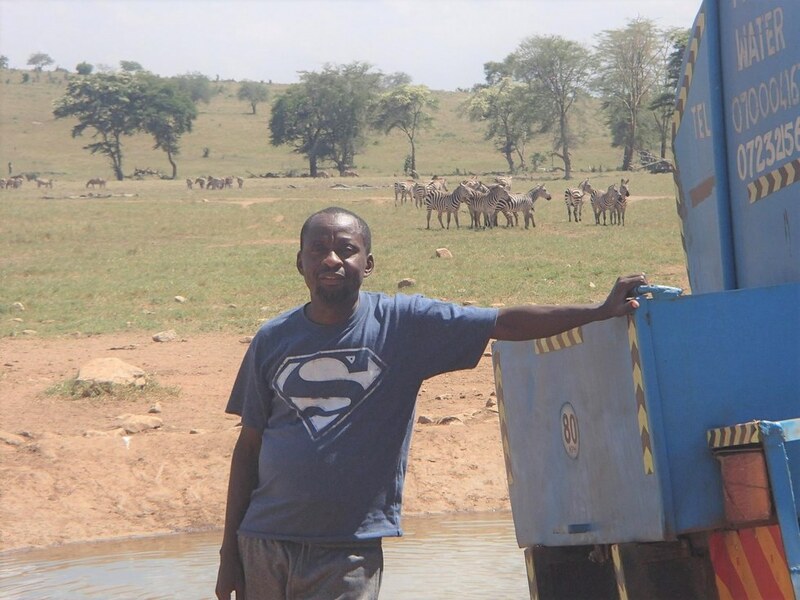 You can contribute to Patrick Kilonzo Mwalua’s fundraiser here to help him keep the animals alive. Every little helps.